I so want to see It’s the End of the World because of Xavier Dolan and Nocturnal Animals as it features a small role from my boo, Jena. I think you’ll be pleased, Jena’s actually quite good in her small part. I was glad to see her scenes with Amy Adams made it into the final cut. They shared the screen in Batman v. Superman but her scenes were deleted. I know and for that, I will cut off Zack Snyder’s nuts. We only recommend the good stuff. Some of these weren’t even on my long list, and some I’m still insanely jealous I didn’t get to see – but you’ve convinced me they’re all worth checking out, and I look forward to doing that. I’m so excited to compare notes on Nocturnal Animals. cool reviews MAtt, think Nocturnal ANimals will be on my list. It’s intense though, just to warn you. I was a bit torn on My Entire High School is Sinking in the Sea. While it has many amusing moments, I found it to be a bit too repetitive at times. Ultimately I had fun, but was expecting a bit more. Loved Nocturnal Animals. 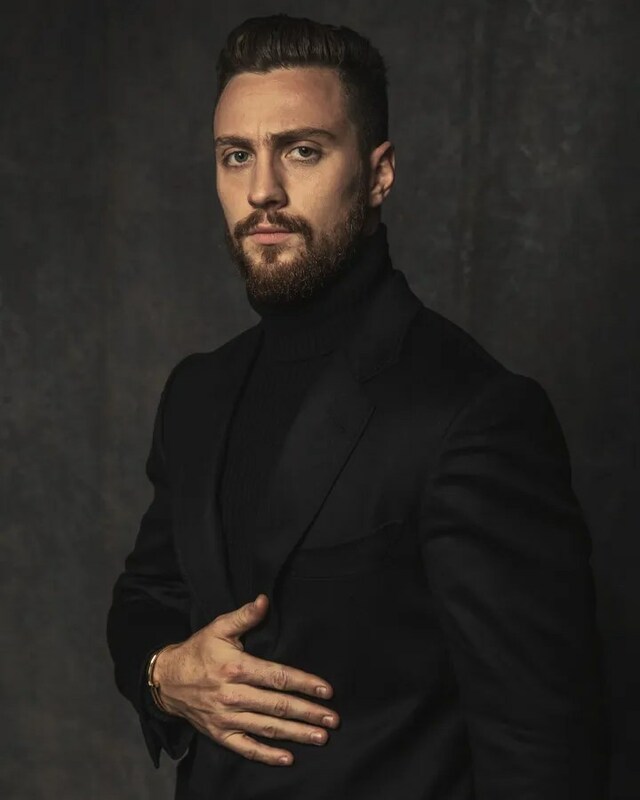 Probably in my top five for TIFF this year. I reluctantly passed on Dolan’s film at TIFF as there were too many other films I wanted to see (plus I figured it would be an easier film to track down than some of the others I was seeing). I’m glad that you mentioned My entire High School so we could discuss. As much as I enjoyed it, it did lose my attention a couple of times which normally wouldn’t be a good sign for a movie that I think clocks in at less than 90 minutes. It lost me a bit when the humour got a little too juvenile. I liked it best when it focused on the relationships. Tom Ford gave a great Q&A for Nocturnal Animals where he was unusually generous about explaining his potentially confusing film. Agree that the relationships are what keep the audiences attention. I also loved how they summed up the film’s own flaws when they read the book review at the end. 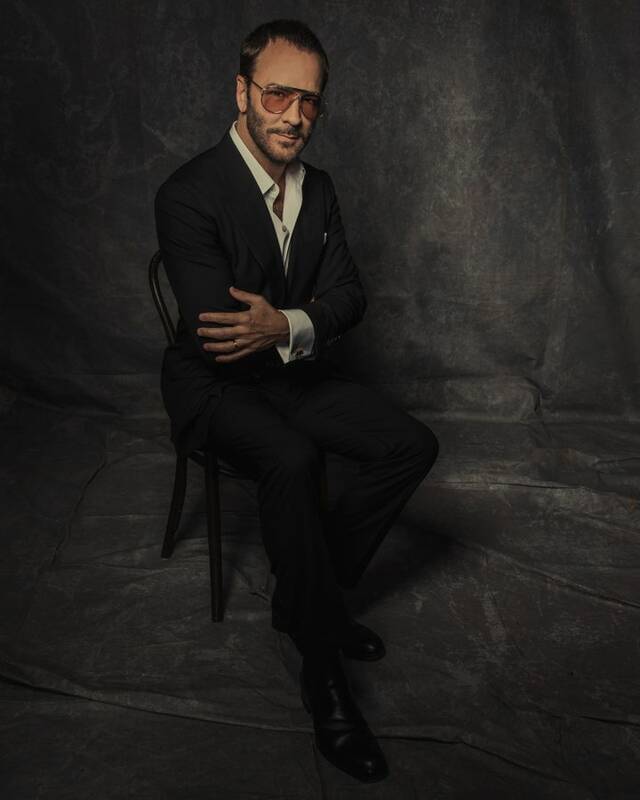 Would have love to have been at the Tom Ford Q&A, just hearing him talk about the stylistic choices would have been fascinating. Funny enough, I did not find the film all that confusing, though I could see how it could throw some for a loop. I’m looking forward to both Nocturnal Animals and It’s Only The End of the World. I’ll have to check out Graduation now after reading this too. I highly recommend Graduation. It’s probably the best thing I saw at the festival. 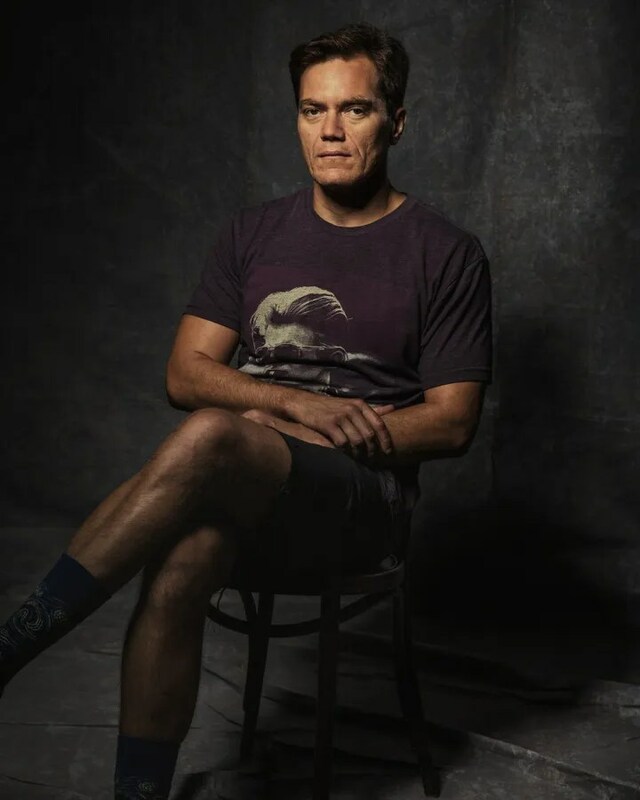 I enjoy Michael Shannon’s fashion *sense* at TIFF, ahah. Nocturnal Animals sounds intriguing, and this is the first time I heard of Graduation, sounds like it’s worth checking out too! I know, he was rocking so many interesting outfits in Toronto this year. I guess appearing in three films at the festival gave him a chance to show off his eclectic tastes. Some interesting sounding flicks there, but Nocturnal Animals looks fairly incredible and that’s one I really want to see. and the list keeps growing, thanks you guys. awesome pics too. Haha thanks I actually did spend quite a bit of time trying to find the perfect pictures for Nocturnal Animals so that you would get a sense of it. I just saw Nocturnal Animals, it is quite a film. Loved the overall style and the way the narratives dovetailed.